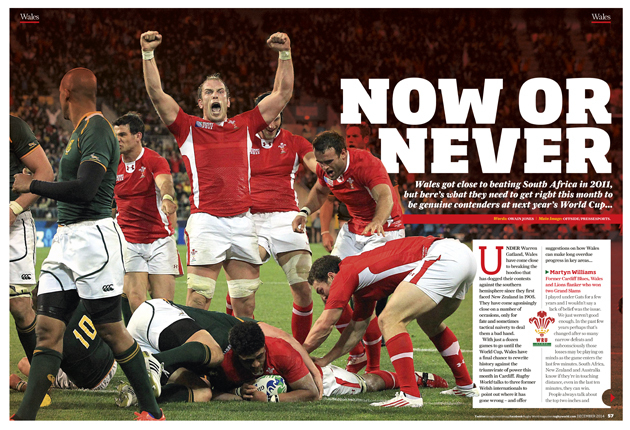 THE WORLD CUP is now less than a year away so this month’s autumn Internationals carry even more weight than usual. It’s the last time the northern hemisphere sides will do battle with the southern hemisphere before RWC 2015 – and the latest issue of Rugby World brings you news from both sides of the world. Johnny Sexton, Ross Ford and Heyneke Meyer give us an insight into the Ireland, Scotland and South Africa camps, we look at the big issues facing England and Wales, there’s in-depth analysis of the haka and Stephen Jones reports on the latest problems engulfing Australia. 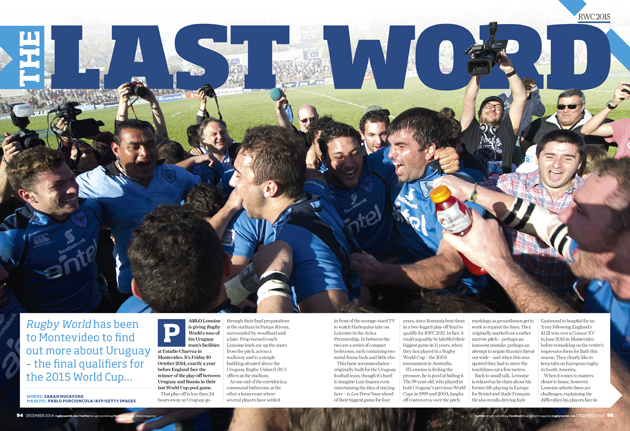 On top of all that, there are features on Uruguay, Carlin Isles and Germany, as well as news from the grass-roots game. Here’s a full list of contents – and you can find out where to buy your copy here or download our free magazine finder app here. Plus, download the digital edition here.